You'd think someone's personal stuff would be safe from theft at a police station, but when it comes to lunch apparently that's not the case. An officer in training in the UK needed some milk and while this would have seemed an easy request it was anything but. 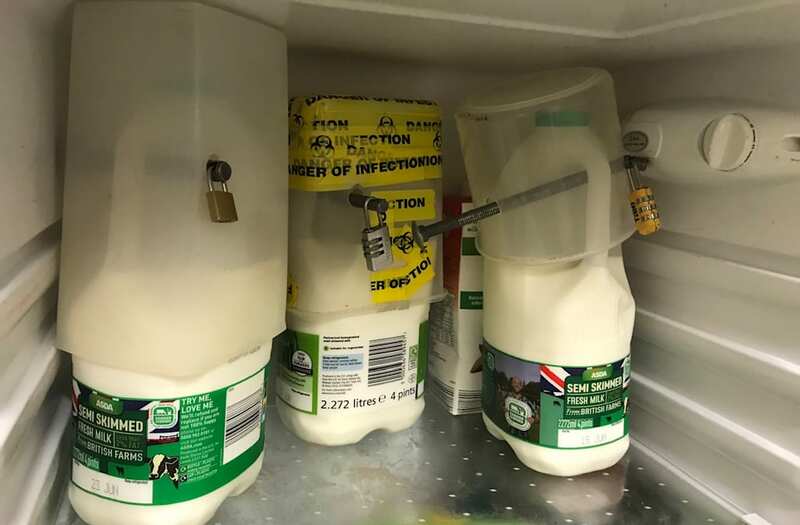 PC 3220 Sharp posted a photo with the caption: "In other news, the milk theft in Halifax Police Station seems to be rife..when he said find one without a padlock, thought he was joking..!" According to the officer, they were just passing through the station with an inmate and were shown where the coffee and sugar was, but the milk was obviously a problem. The photo quickly went viral and produced plenty of commentary like, "Disgraceful don't you know you cannot just lock up milk without due cause. Milk has rights you know," one tweeter posted. Some cops commiserated: "Same as the U.S. Leave drugs or weapons out in the squad room and they'll gather dust. Leave your lunch unsecured & it's gone within the hour." While others were simply put off: "You're telling me you don't get provided with milk for your tea when you're a policeman?  *rips up application form*"
Perhaps some milk donations from the community might be in order.